TVB has apologised for using the wrong flag to represent China in a documentary about anti-Japanese warfare in World War II. 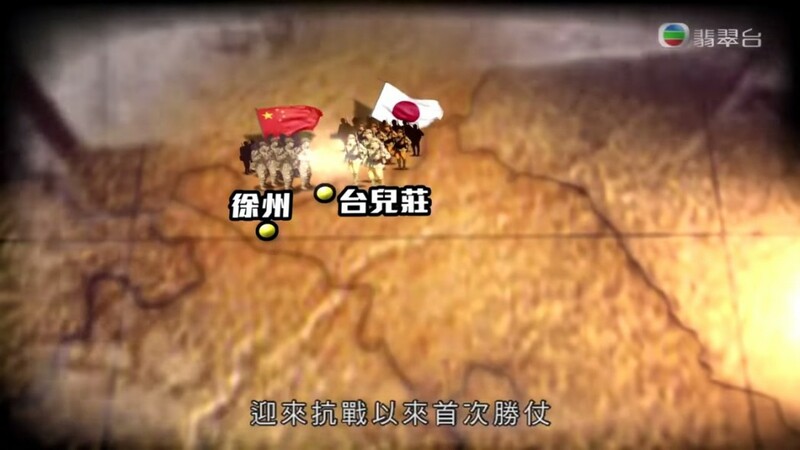 In a documentary about the 70th anniversary of the war against Japanese invasion of China, TVB used the flag of the People’s Republic of China, also known as “Five-Star Red Flag,” to represent the Chinese army in the Battle of Taierzhuang in an animation. The “Five-Star Red Flag” did not exist then. Instead, the flag of the Republic of China was in use. The flag had Kuomintang affiliations. 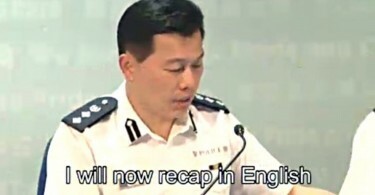 TVB has since reanimated the scene with the correct flag and issued an apology within the programme, which is available for viewing on its online portal. 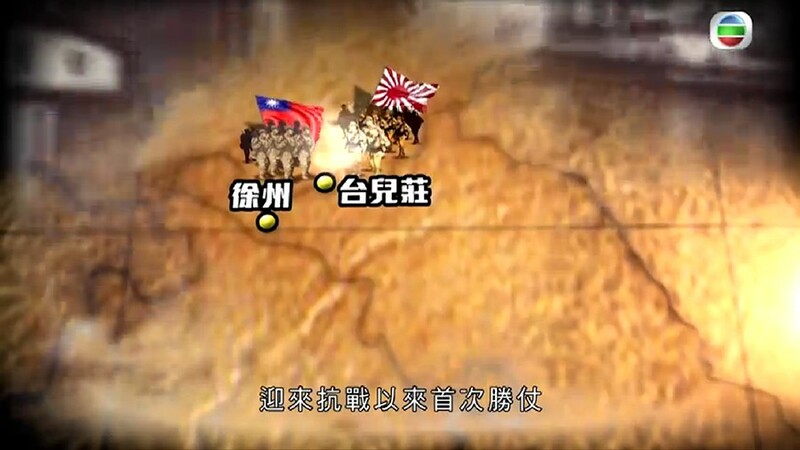 TVB wrongly used the flag of People’s Republic of China (left) to represent the Chinese army in WWII in a programme. Photo: TVB. The television channel said it was “deeply sorry” for the mistake made. 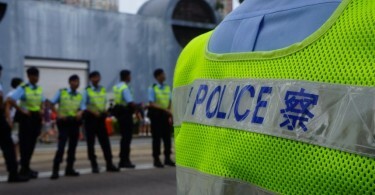 The documentary aired on TVB’s long-running weekly series Sunday Report. The Communication Authority reportedly received more than 600 complaints on the programme’s historical inaccuracy. TVB has amended the animation to correctly show the flag of the Republic of China. Photo: TVB. During the war, the Republic of China’s army fought the Japanese army in the Battle of Taierzhuang, among others. The flag of the People’s Republic of China was designed in July 1949, almost four years after the anti-Japanese war ended in China.